Emily and Doug threw a huge dinner party last week. Maybe two weeks ago. I don't know. Time blends together when you're having fun. 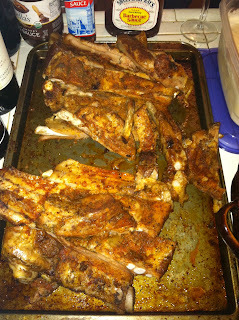 Anyhow, Doug cooked enough ribs for a small army, Emily made some great salads from the ingredients in their first CSA box, all the guests brought wine, and I made dessert. 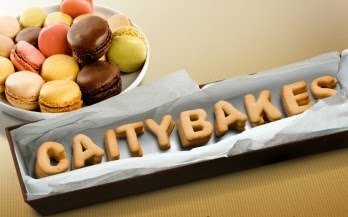 But if you'll recall, Emily has quite a few allergies that make many desserts off limits to her. 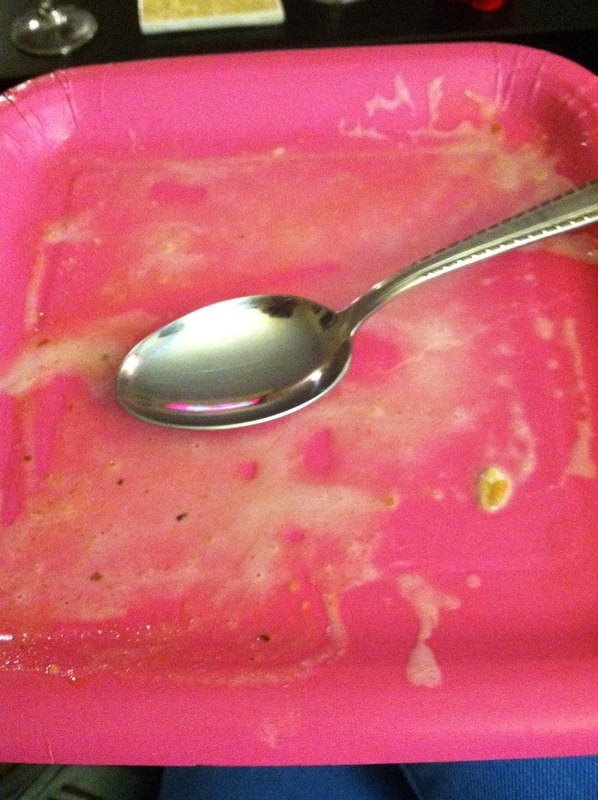 So I did my best to create and Emily-safe dessert that was just as exciting as the rest of the meal. I think my Bourbon Apple Crisp and Vanilla/Soy/Almond Ice "Cream" did the trick. 1. Preheat the oven to 350 Degrees Fahrenheit. Grease an 8x8 baking dish and set aside. 2. Make the topping. Combine 1 C flour, oats, 1 C brown sugar, and almonds in a large bowl and mix well. Add the pieces of butter and use your hands to squeeze and combine until the mixture is crumbly. You can also use a pastry cutter or the pulse setting on a food processor to combine everything. Refrigerate topping while making filling. 3. Place 1 C butter and 1/2 tsp vanilla in a saucepan over medium heat and start whisking. After a couple minutes, the butter will begin to crackle and foam. Keep whisking. 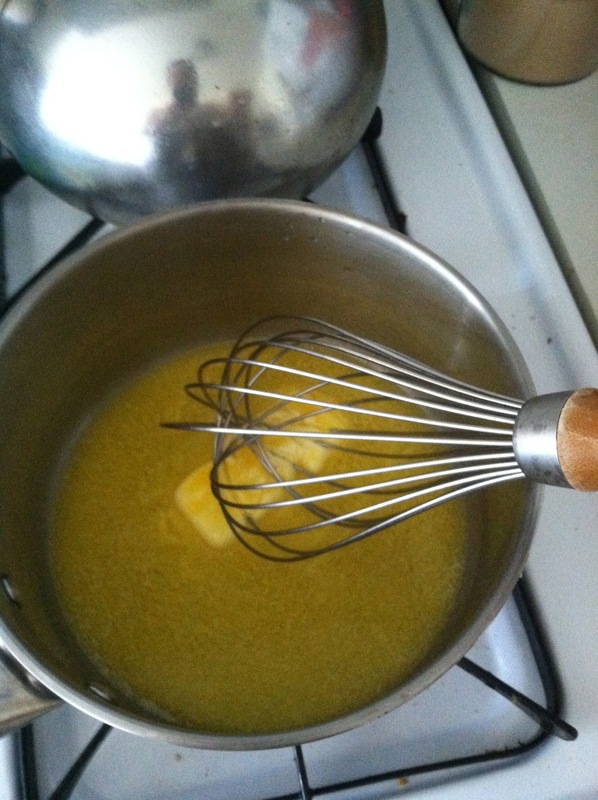 After another minute or two, the butter will start turning a slight brown color on the bottom of the saucepan. Keep whisking. Remove from heat when the butter starts giving off a nutty aroma. Transfer the butter to a bowl so it doesn't burn, and allow to cool for a few minutes. 4. Place apples, 1/3 C brown sugar, cinnamon and bourbon in a large bowl and toss well. Add the brown butter and toss again. 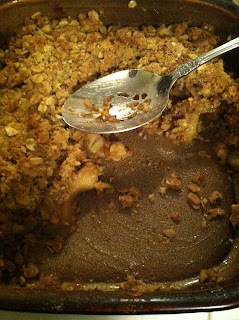 Toss a heaping 1/2 Cup of the topping mixture with the apples. 5. 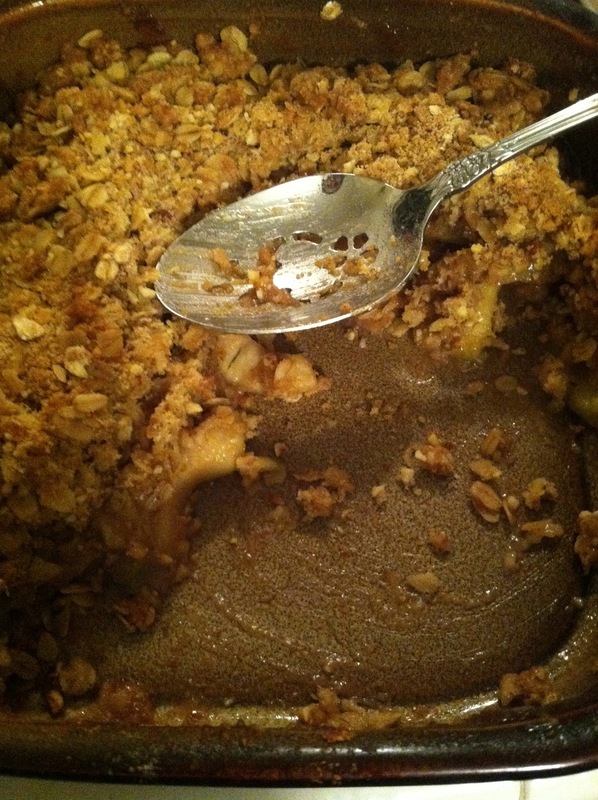 Pour apple mixture into prepared baking dish and sprinkle evenly with topping. Your pan will be really full at this point, but it all cooks down to the perfect amount. 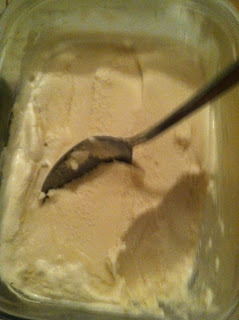 DAIRY FREE VANILLA ICE "CREAM"
1. Mix all ingredients together. 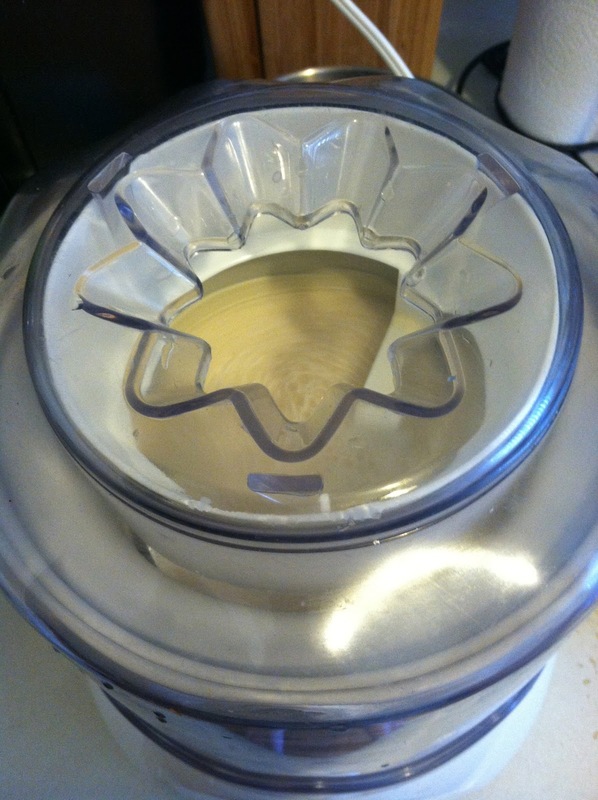 Pour into ice cream maker and follow the directions of the maker. 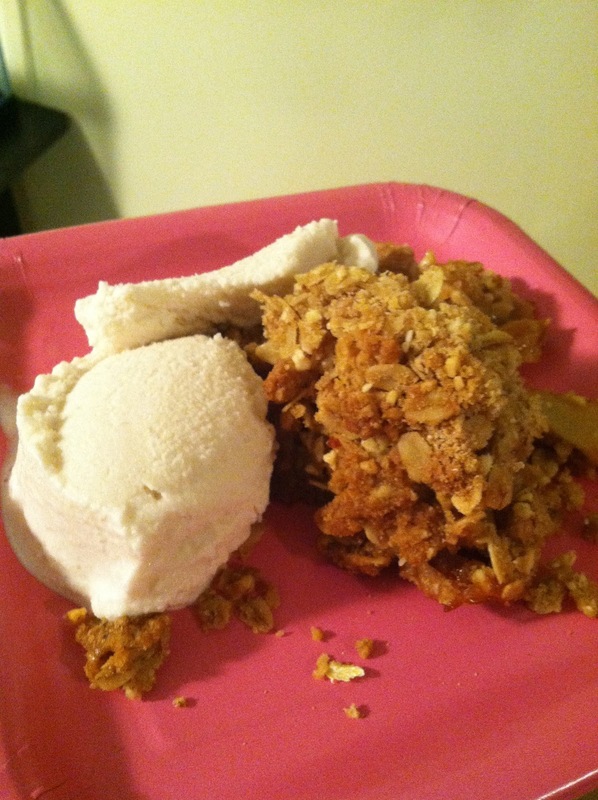 For me, I froze the bowl overnight, then poured the ingredients in, pressed go, and thirty minutes later had ice cream! Look at all those ribs! Look at all that ice "cream!" Look at all that cobbler!